The latest North Andover Journal is out, find out what’s going on around town! The latest North Andover Journal is out! Get highlights from the high school spring concert, footage from the Sheep Shearing Festival, and a look at the Rolling Ridge Lakeside Art Gallery! View the exceptionally gracious interior of 156 Chestnut St North Andover MA Condo For Sale. This is a 2 bedroom, 1 bathroom condo located in the most desirable section of North Andover. You can walk to the old center, schools and restaurants. Many nice updates including granite counter tops, custom cabinets and stainless steel appliances. Contact Ron Carpenito at Prime Property Team – Keller Williams Realty 978-494-0346 for more details or to schedule a showing. 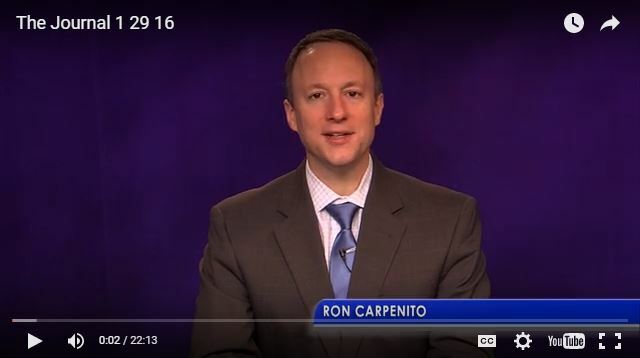 Hosted by our own Ron Carpenito along with Morgan Healey, The Journal North Andover Cam for October 2014 is packed full of all the latest and greatest for North Andover. This month there are big happenings in entertainment, a report from Lisa Ritchie on the Reach The Beach running event, and a dedication of the Freedom House for veterans housing. 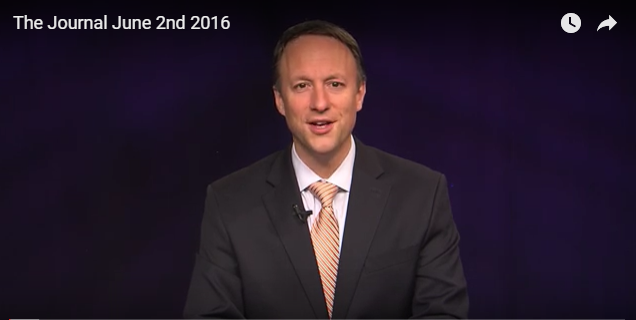 Town Manager Andrew Maylor gives an update on local government in the GovCam segment, and an update on the upcoming local and state elections plus much much more, including a BIG Halloween announcement for the town! First Time Home Buyers Scott & Jess talk about their experience working with Ron Carpenito of Keller Williams Realty as he helped them buy a home in North Andover. We just helped North Andover home buyers Kenny and Lindsay find their first home in North Andover! Congratulations Kenny and Lindsay, and thank you so much for your kind words. 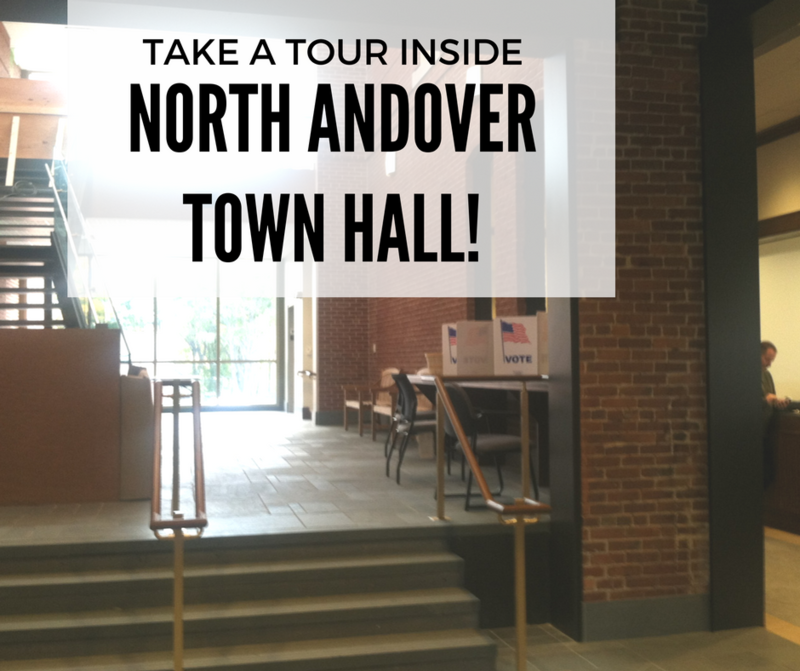 Find out the latest happenings in North Andover! Local news, upcoming events, and anything else happening in town. What is a Betterment in Real Estate? Today we are answering a question from Steve in North Andover: What is a betterment? This is a great question, and it comes up occasionally in home sale situations. Today we’ll talk about what a betterment is, how it affects your home sale or purchase, and who pays for it.